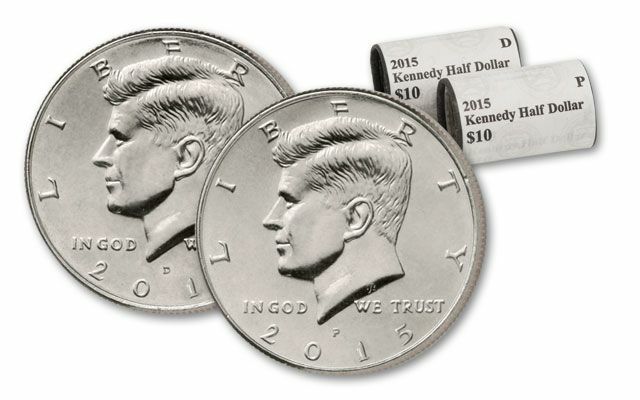 When the Kennedy Half Dollar was first released to the public on March 24, 1964, people lined up for blocks to get theirs in Washington, Boston, Philadelphia and New York. 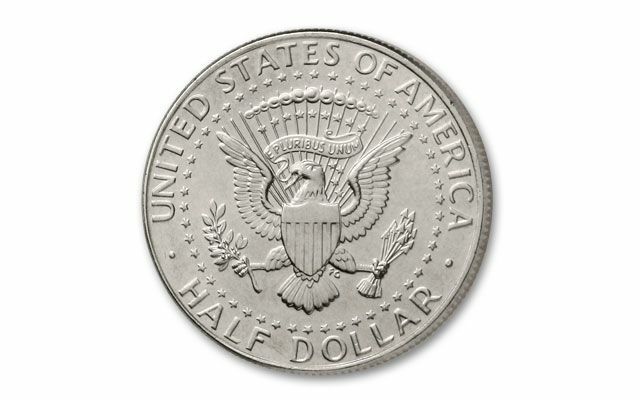 Because of the demand, plans to release 91 million quickly increased to 141 million to satisfy the American appetite for this instantly nostalgic coin. 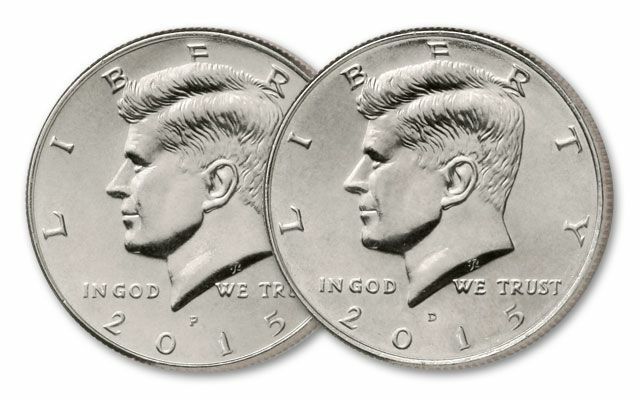 John F. Kennedy was one of the most popular presidents to lead our nation, and the half dollar struck to pay homage to him continues to fascinate collectors in the U.S. and beyond. Don’t miss out on this year’s release from the Denver and Philadelphia Mints. 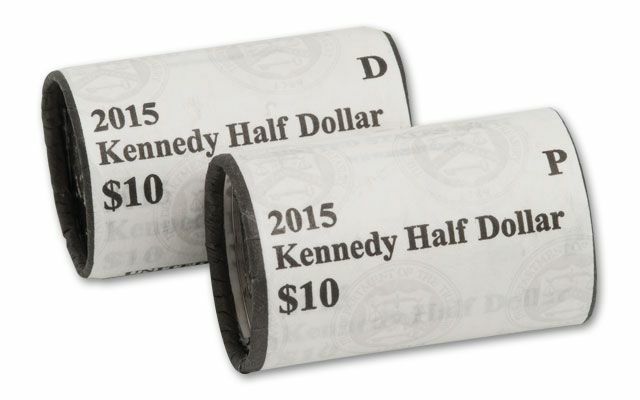 Your two rolls of 20 coins each will come in Brilliant Uncirculated (BU) condition in their original mint rolls, and include a certificate of authenticity. Act fast, these new releases are hot off the presses, and might not last!